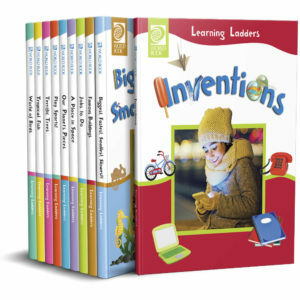 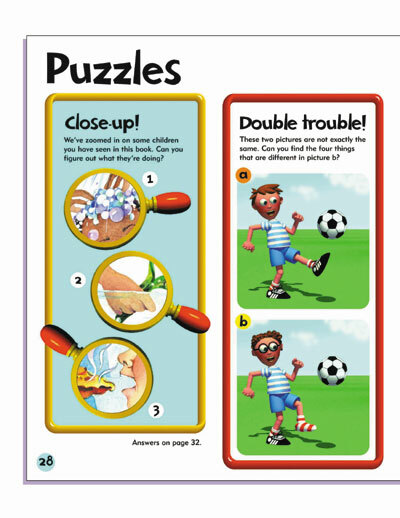 Learning Ladders is a curriculum-based 10-volume set uniquely created for very young students. 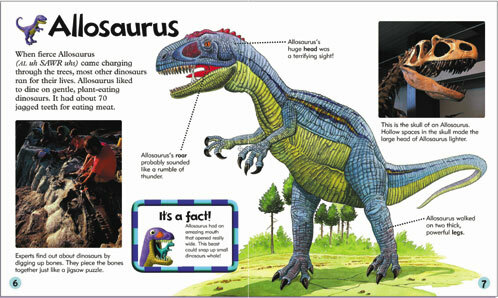 The set introduces the features found in textbooks and reference materials. 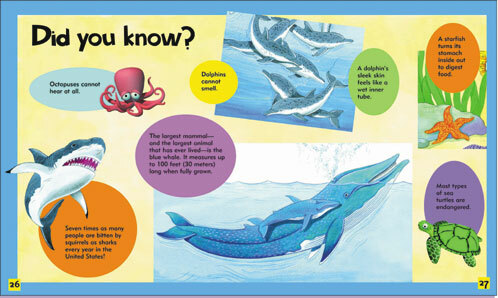 Basic lessons carefully worded for this young audience include: biology, ecology, the environment, physical sciences, and paleontology. 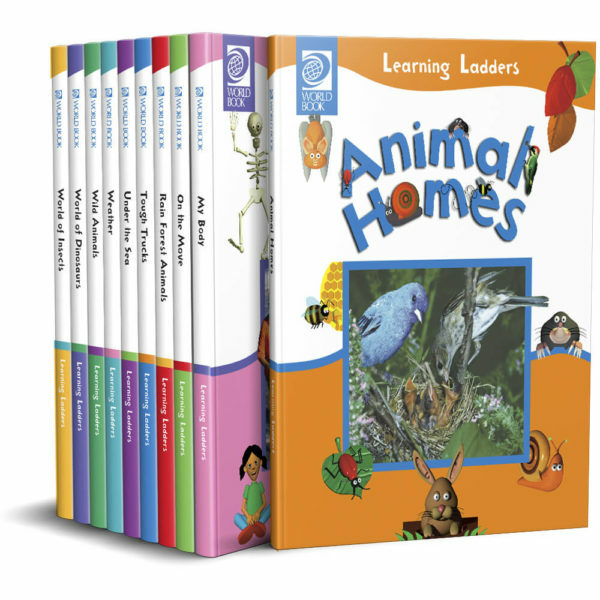 This set looks at the world from a child’s point of view, answers questions with enough detail to satisfy youthful curiosity, and makes early learning a positive experience. 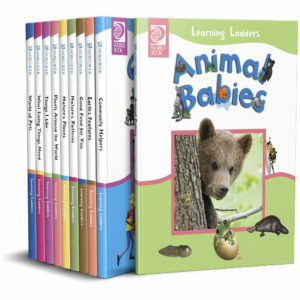 Learning Ladders is designed to reinforce reading skills and enlarge as well as improve the child's vocabulary. 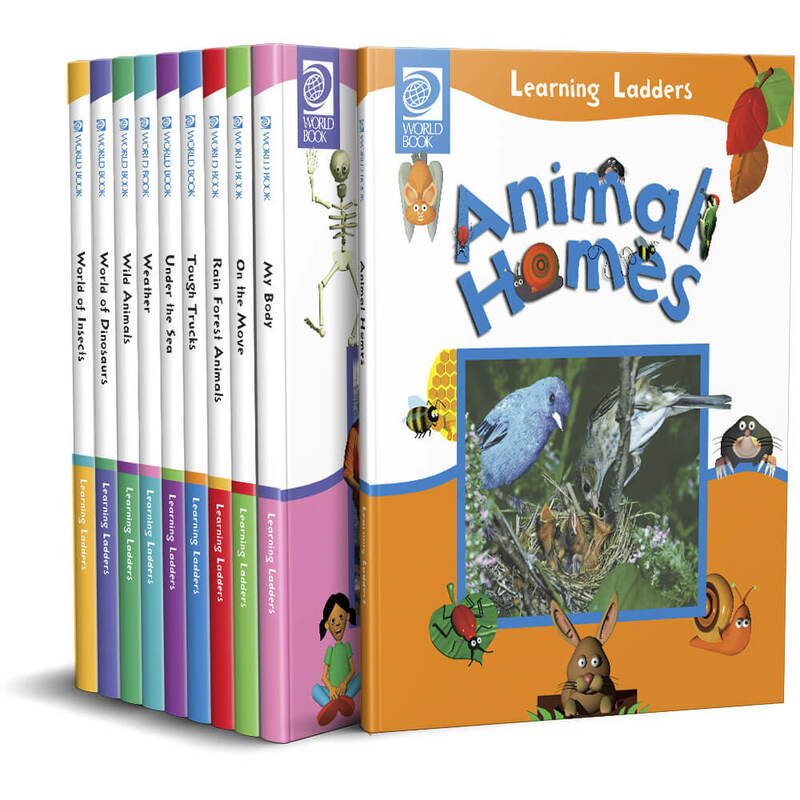 Hold the attention of early learners with bite-sized informational text about such high-interest topics as the world of insects.